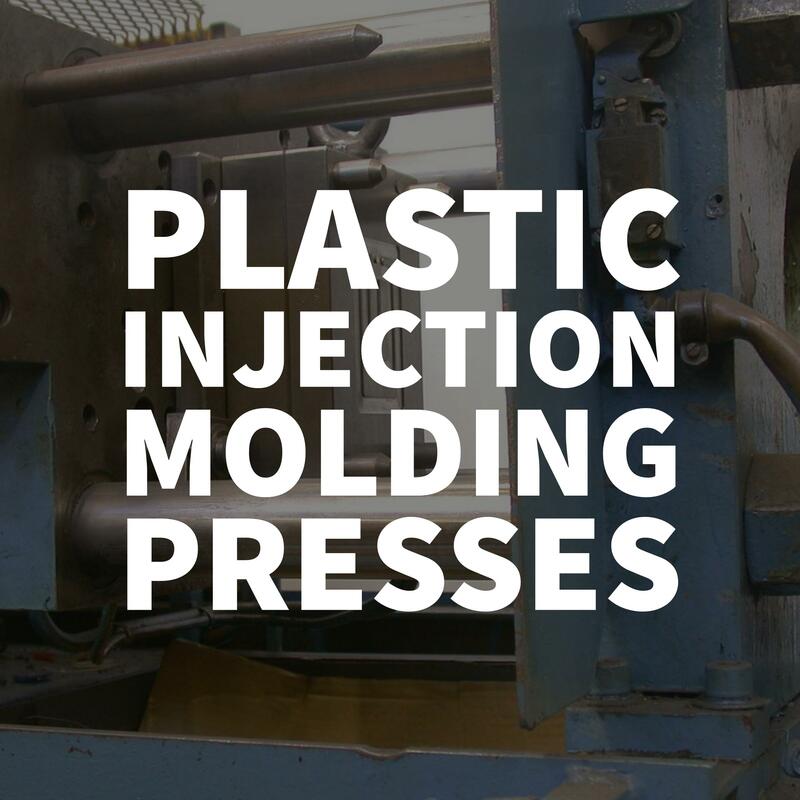 While plastic injection molding may not be rocket science, it is still a very complex manufacturing process. It involves great attention to detail and there are many factors to take into consideration. First, the part design must be developed and maximized for manufacturability. Then a mold must be built. This involves computerized as well as hand tooling. The mold must then be tested along with resin and color options to determine the best formulation for the project. 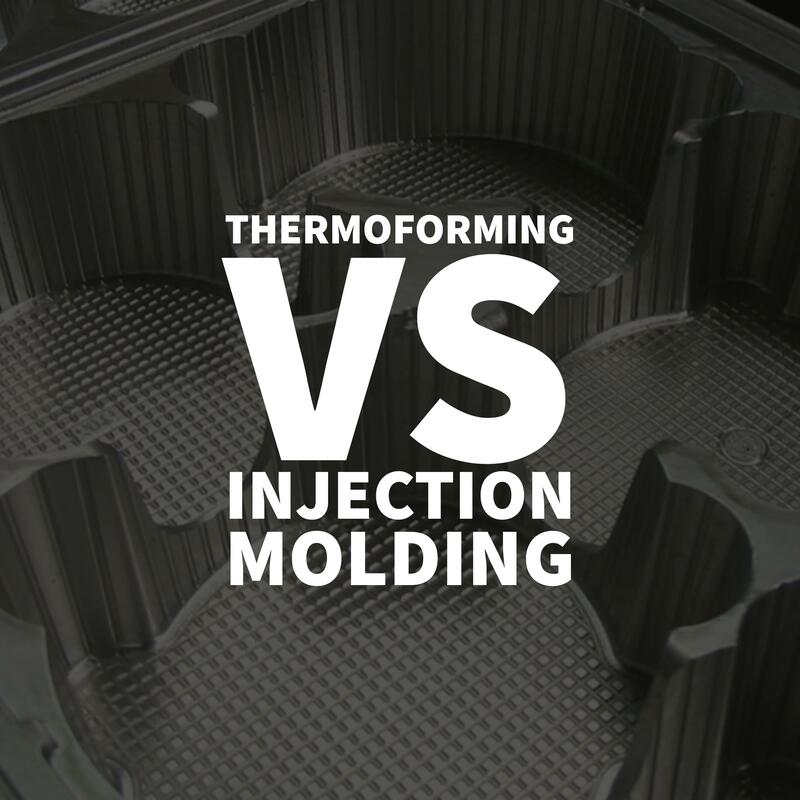 Thermoforming vs. Injection Molding: What’s the Difference? 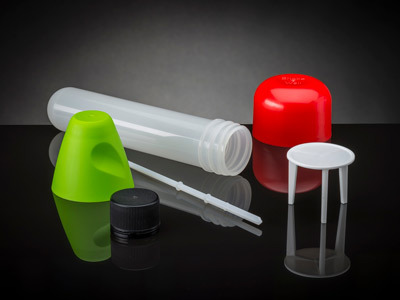 Used in all types of industries, plastics provide versatility and strength across a wide range of applications, from automotive body parts to human body parts. 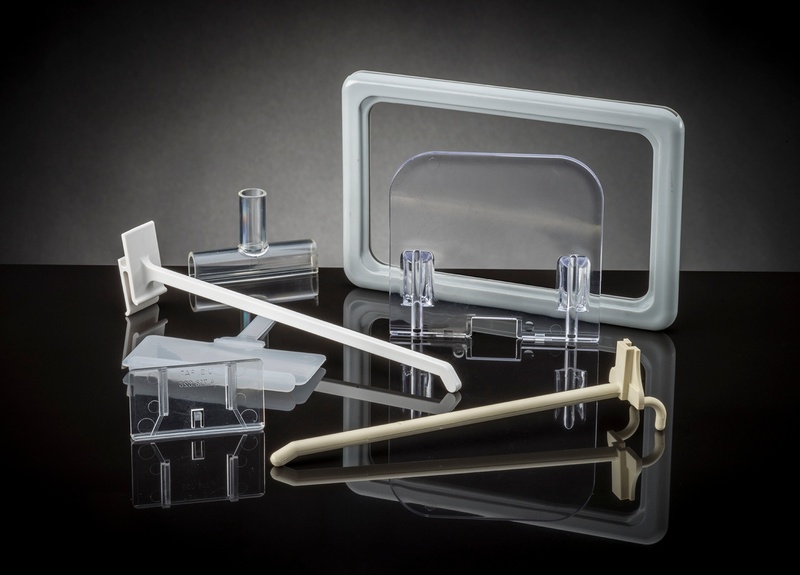 Each application requires a special manufacturing process that can mold the part based on specifications. With patient lives and staff safety at stake, the medical and pharmaceutical industries require adherence to strict safety and quality standards. 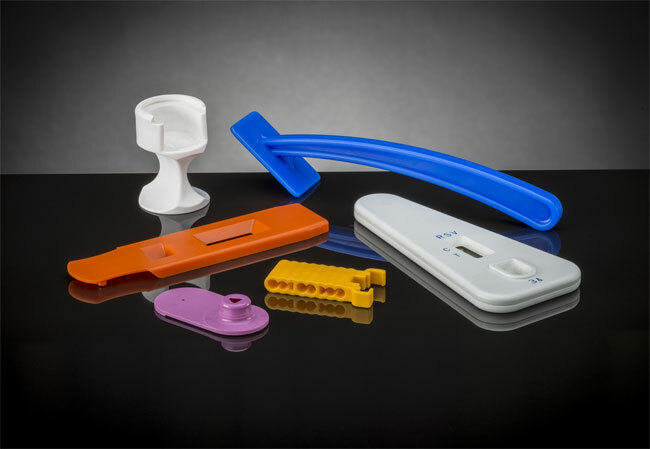 Medical and pharmaceutical parts must be able to meet stringent quality and traceability standards, and all steps of the manufacturing process must be carefully monitored. In these sensitive industries, liability is essential. 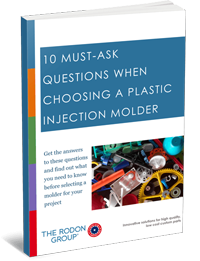 How often do you source a plastic injection molder? If you are like most companies and purchasing managers, probably not very often. 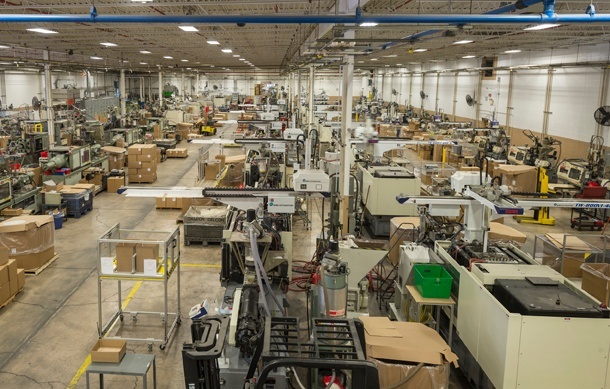 Typically, once you have selected an injection molder to work with, you are likely to stay with them for a long time as long as they keep producing quality plastic parts. 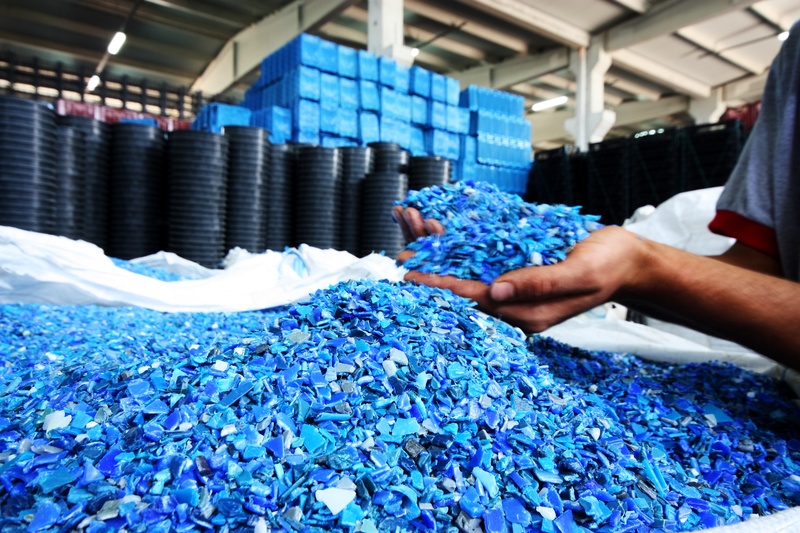 This review of plastic resins will focus on the essential characteristics of polymers with some examples of popular resins and their applications. To select the best resin for your manufacturing project, being able to answer the questions below will help guide you to the right material. 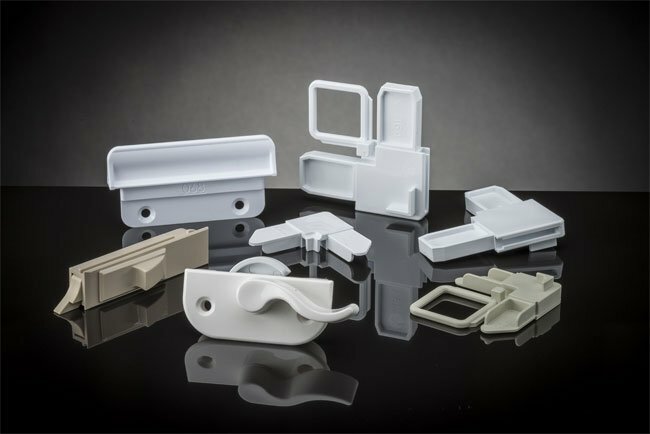 The Rodon Group — an industry-leading plastic injection molding company with more than 60 years of experience began offering innovative window and door solutions in 2010.